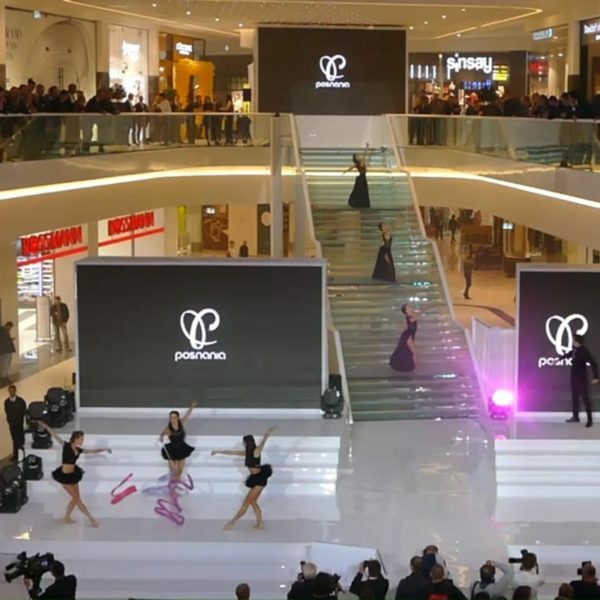 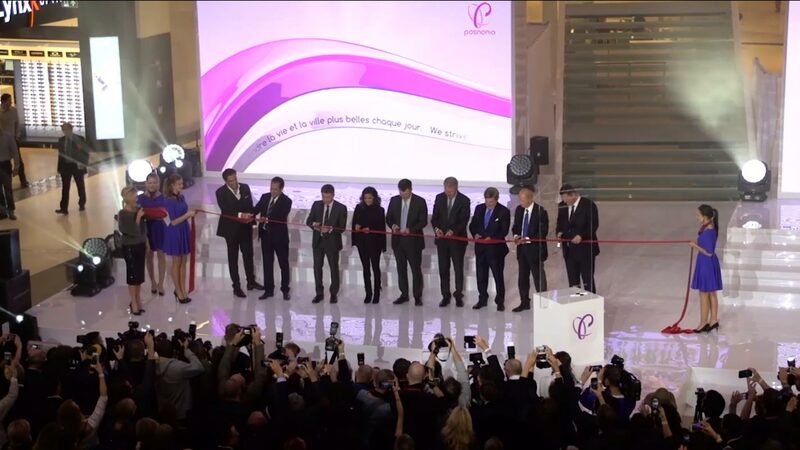 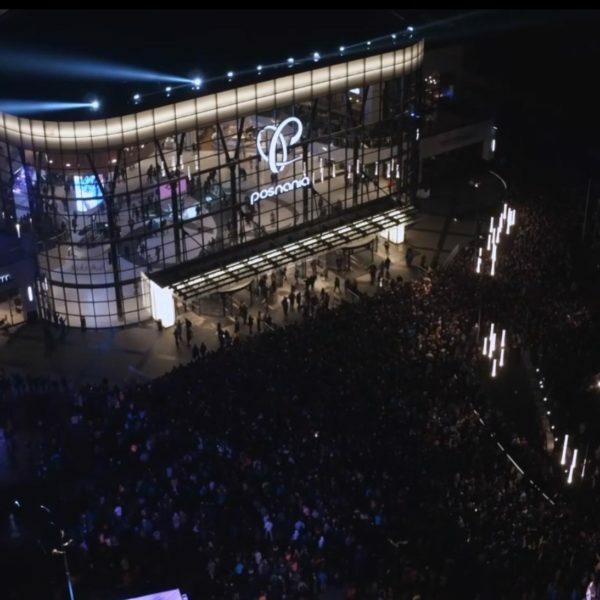 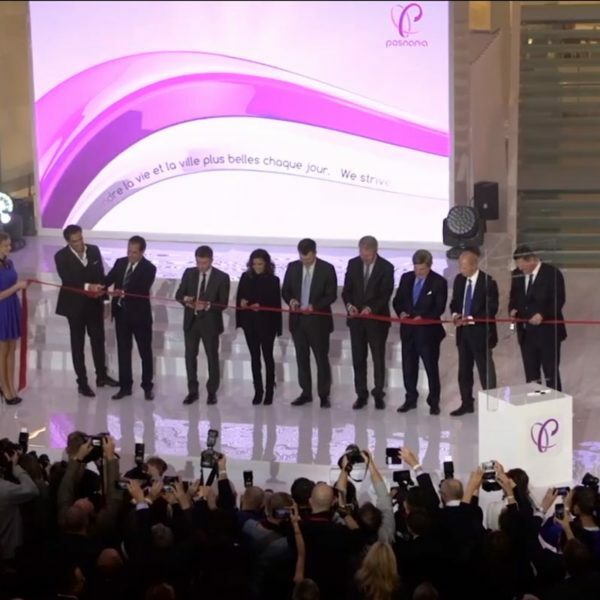 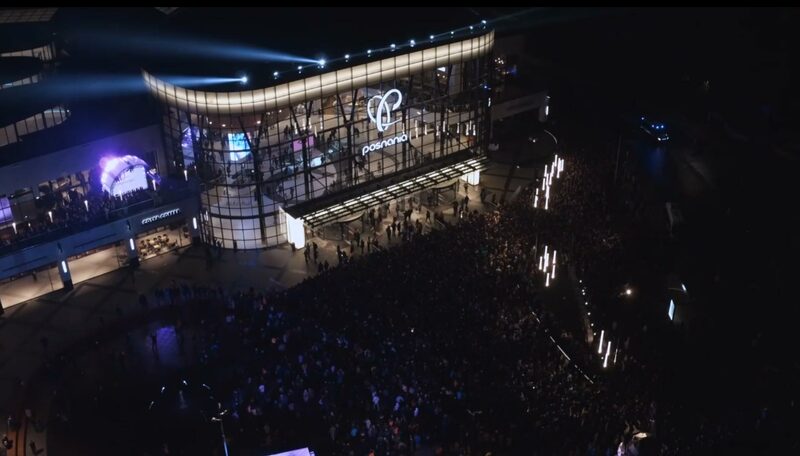 Opening of Posnania shopping center in Poznan. 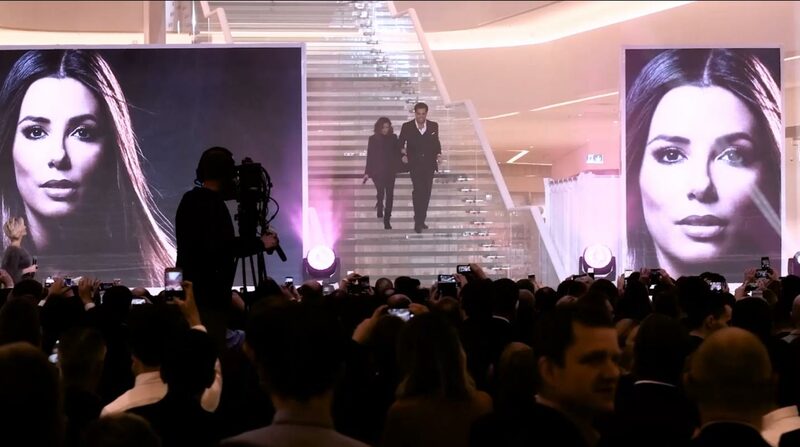 Great social – commercial event featuring guest star Eva Longoria. 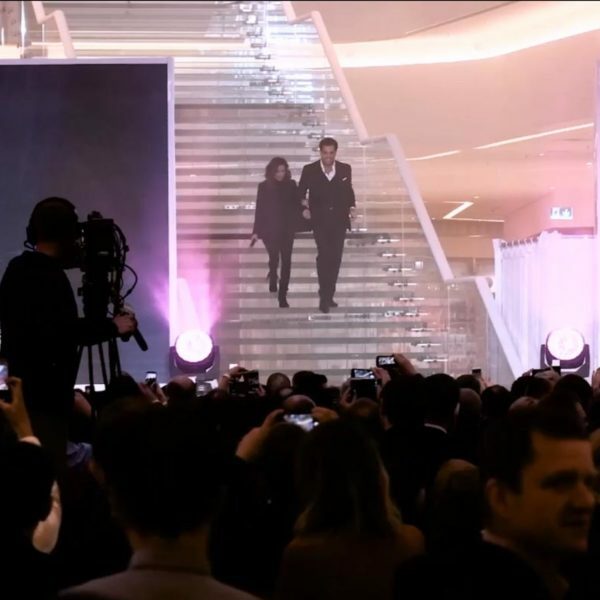 The event was awarded in the biggest event competition „Golden Clips” and noted and appreciated by the British daily newspaper Daily Mail.